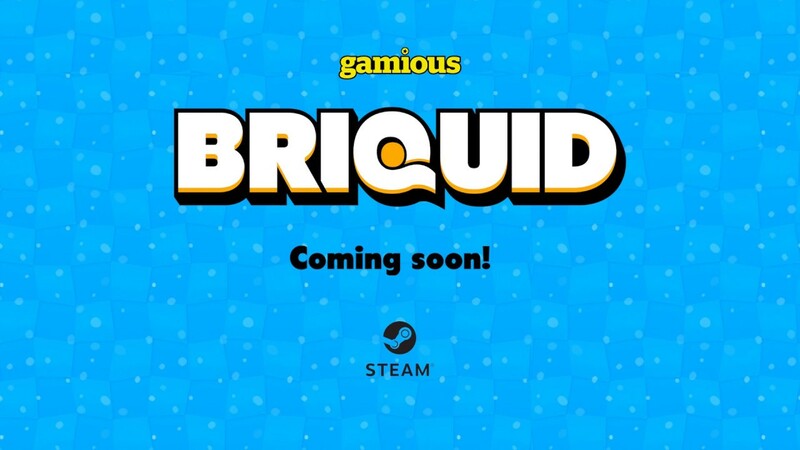 Briquid is a simple yet challenging water physics puzzle game. Build bricks, remove them, or change the direction of gravity to get the water to its destination. Interesting: Steam version just out! Soon to come: Information for press.